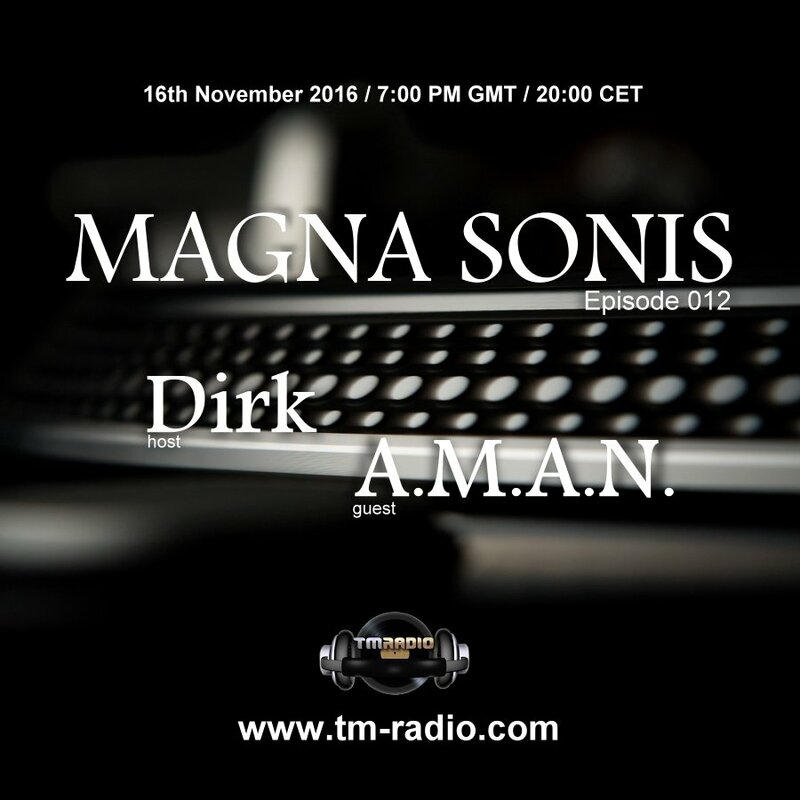 This Episode offers 2 exclusive DJ Sets. On Demand streaming is enabled. The music is seriously good!! Please, enjoy!